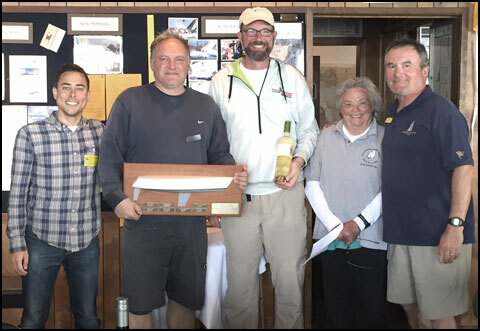 Congratulations to Falk Meissner, Tom Nemeth and the Shark On Bluegrass crew for their 2016 season and national wins. Click here for the full story. 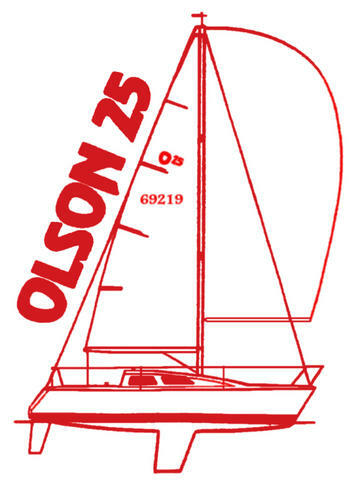 The Olson 25 was designed in 1984 by George Olson as a dry-sailable sport boat. 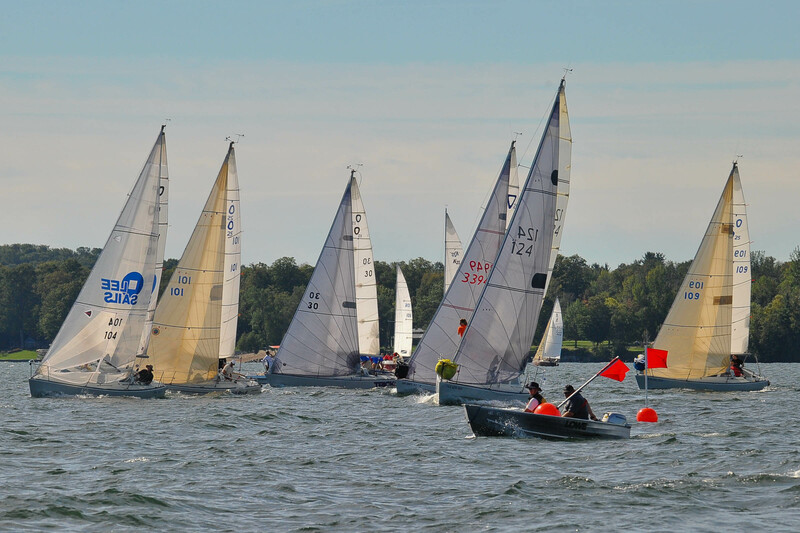 A cross between the radical Olson 30 ultralight and the traditional designs of the day, the Olson 25 can perform better than cruising boats much larger, and yet is capable of comfortable family weekending. 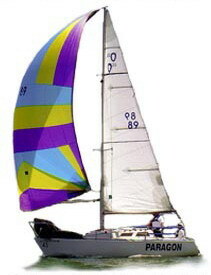 Manufactured by Pacific Boats and Ericson Yachts there were approximately 130 built.